After more than 30 years as America’s Best Selling Truck, you might think the fact that the F-150 once again proved most popular among consumers might get old. It does not. 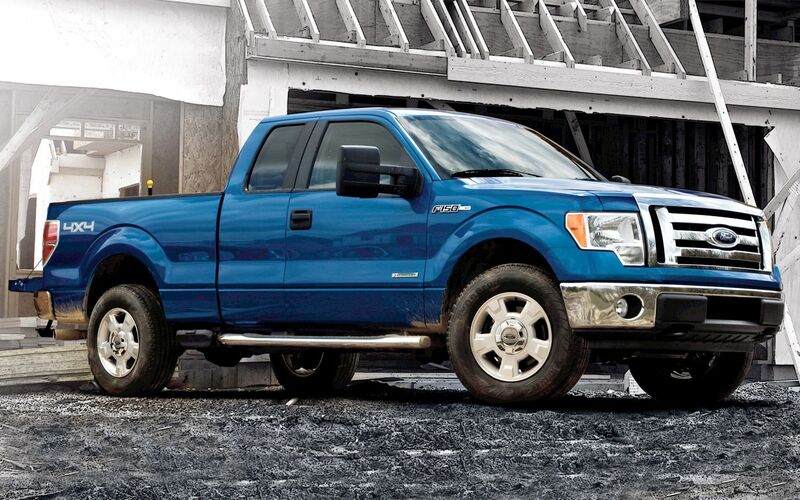 2012 saw the sale of close to 650,000 F-150s. Chevy comes in at number 2 with fewer than 420,000 Silverados sold. We’re not surprised. Ford owners are a loyal lot. Combine that with the fact that F-150s just keep getting better, strong and more fuel efficient, and the numbers are bound to stay strong. Nope, it’s not a surprise. But that doesn’t mean we want to stop hearing it! Thanks, F-150 Fans!